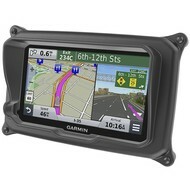 Anti-diefstalhouder voor GARMIN GPS houder (zie type geschiktheid). 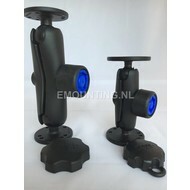 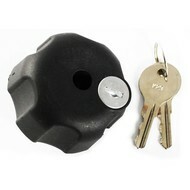 Combineer met locking knob tot een beveiligde set. 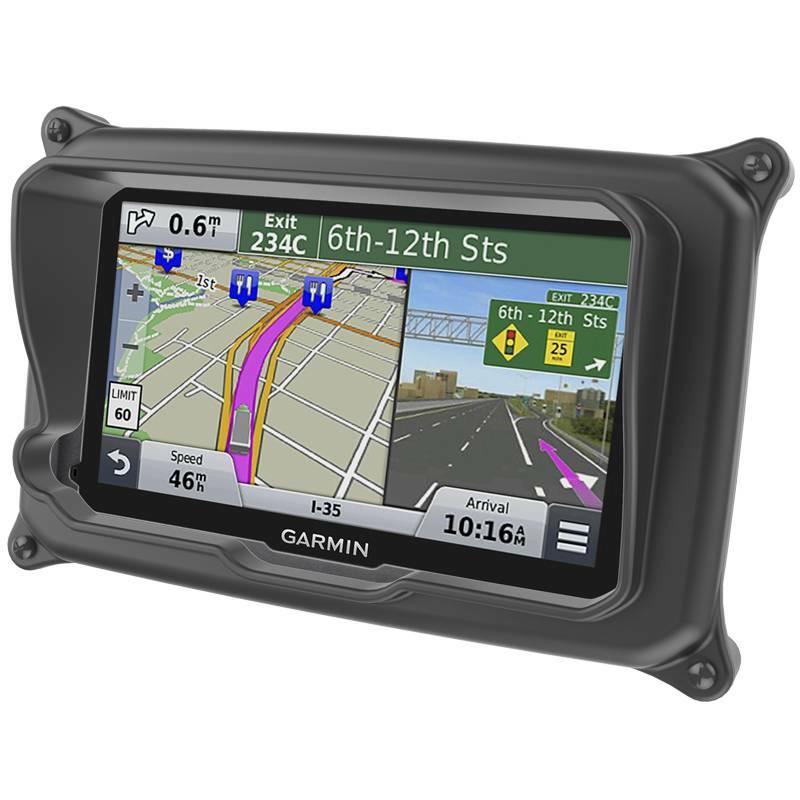 The RAM-HOL-GA71LU is a high-strength composite locking case for the Garmin dezl 570LMT. 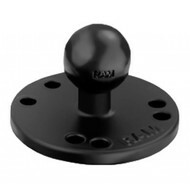 RAM has designed a form-fit cradle that supports the device and protects it from vibration. We have also molded in a sun visor to shield the screen. 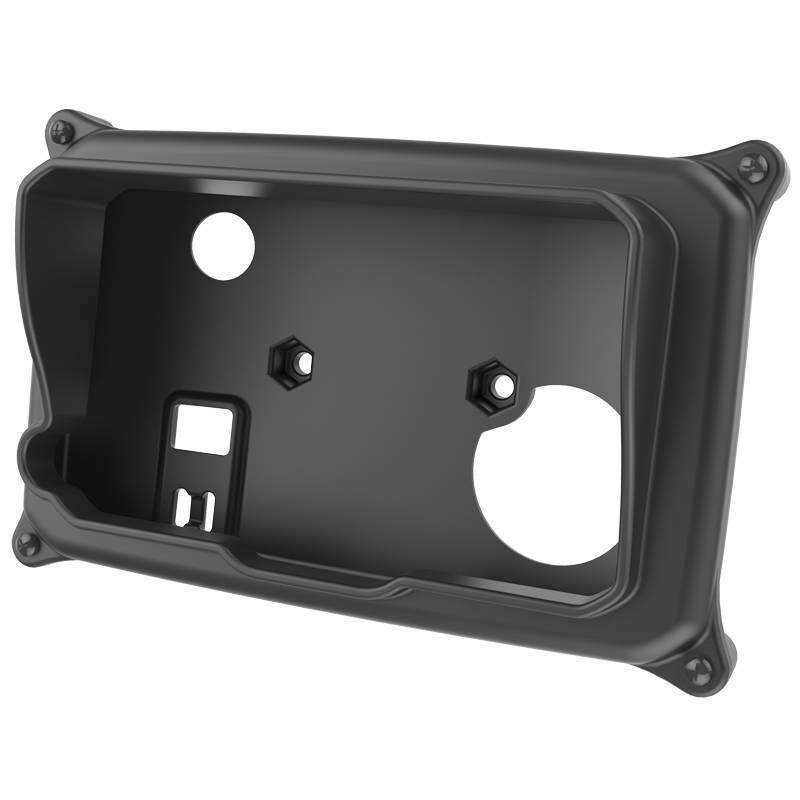 and hole pattern that will allow the attachment to all RAM components or mounts that contain the universal AMPs hole pattern. 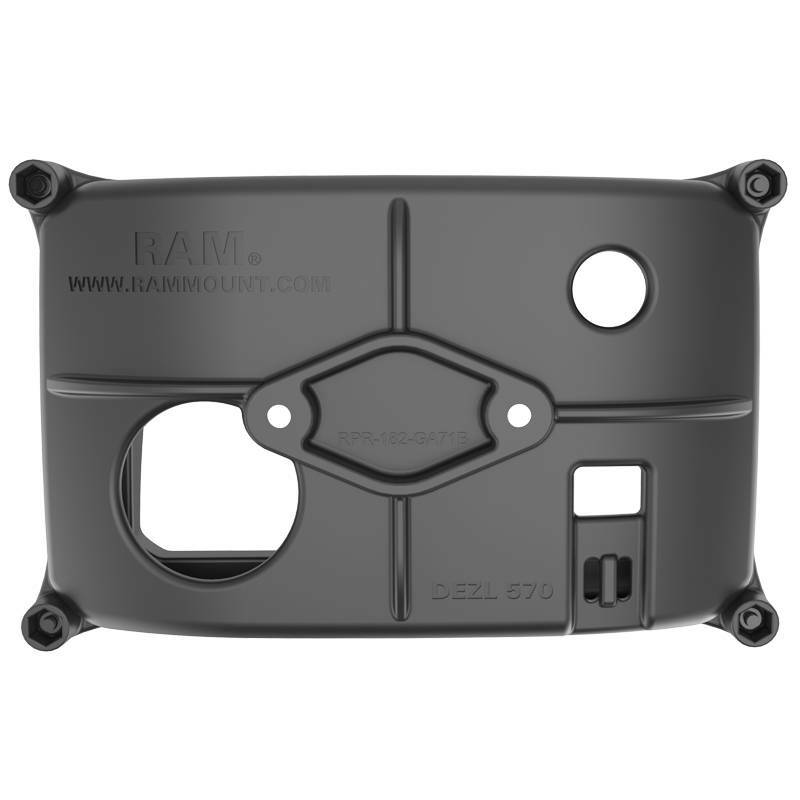 Compatible and interchangeable with a wide range of popular RAM mounting products, this locking case is ready to compliment your GPS and become the most useful accessory in your vehicle. 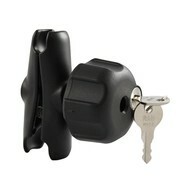 The "U" in the part number reflects product packaged in poly bag. 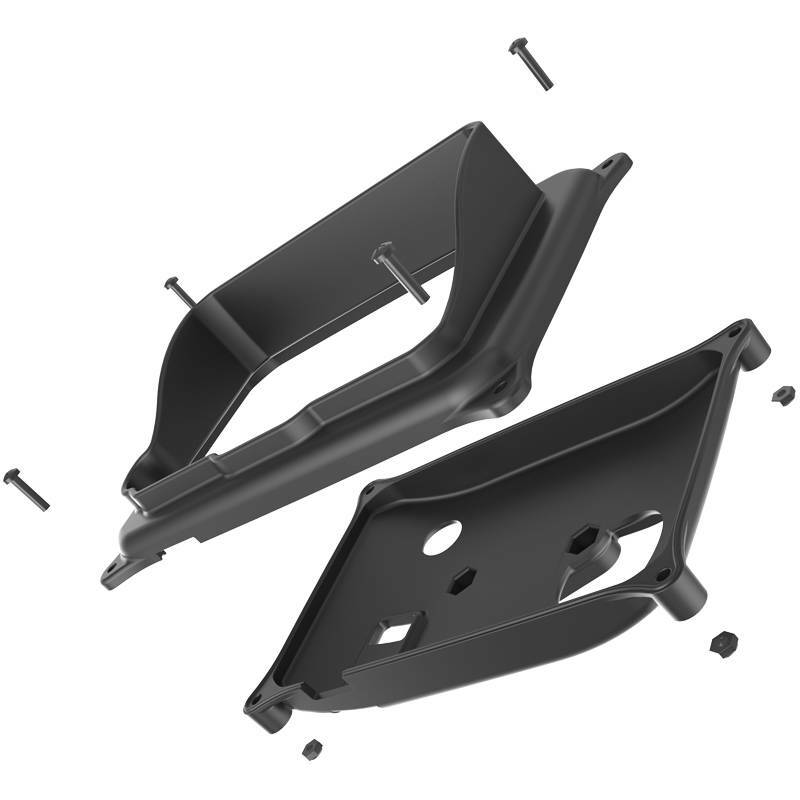 The case includes a set of two nuts and bolts to connect the case to any of the RAM compatible mounts. 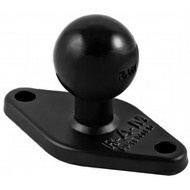 RAM cases do not include the RAM-B-238U (Diamond Base & Ball) or RAP-B-238U (Diamond Composite Base & Ball), required to attach to the case and RAM mounting system.